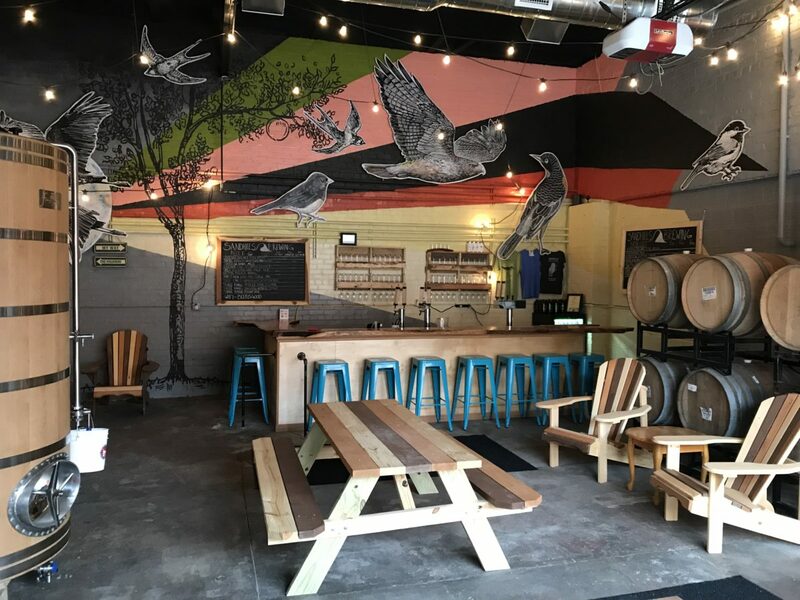 Taprooms are places meant to relax, enjoy good company, and quaff delicious beers. 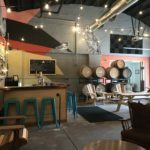 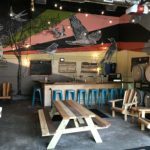 Sandhills Brewing has two taprooms, one located in Hutchinson, KS, and one located in Mission, KS. 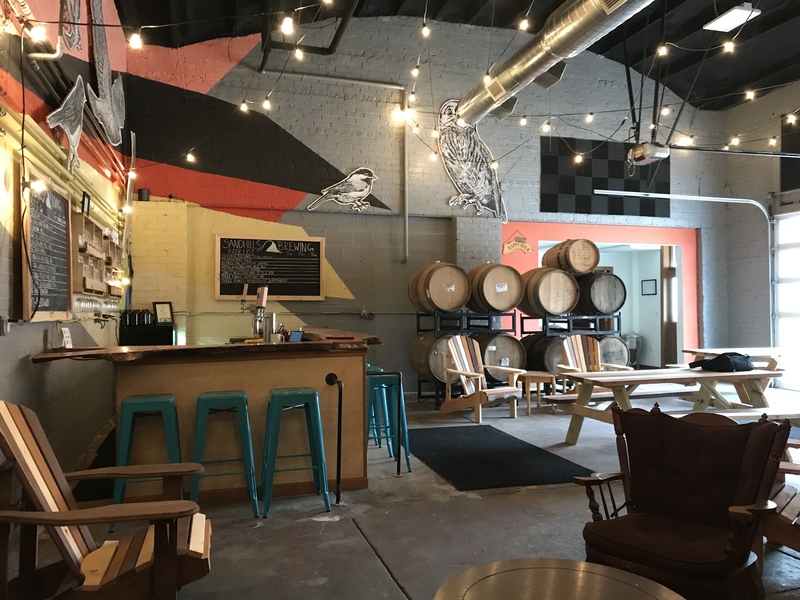 The taproom at Sandhills Brewing is a low key, family-friendly space in Hutchinson, KS, that features a rotating list of beers made in the brewery and beers from our partner brewery, Three Rings Brewery, along with occasional guest taps. 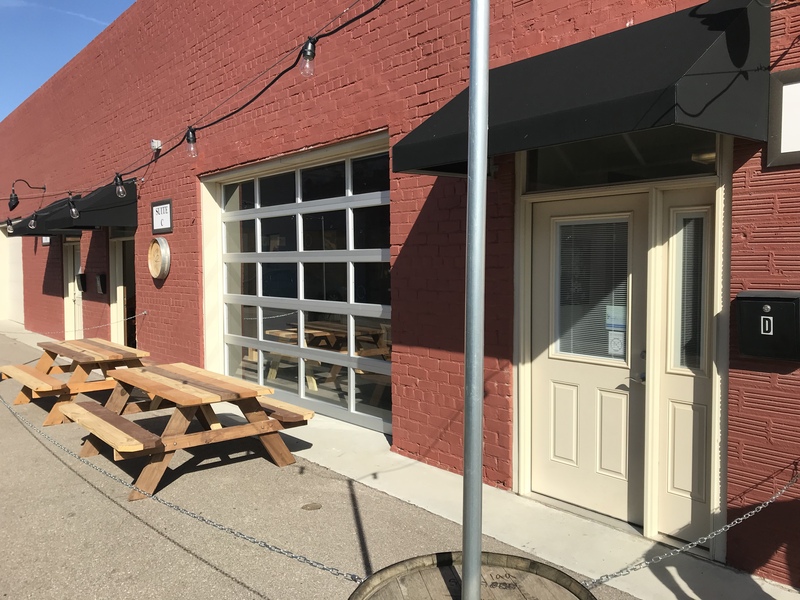 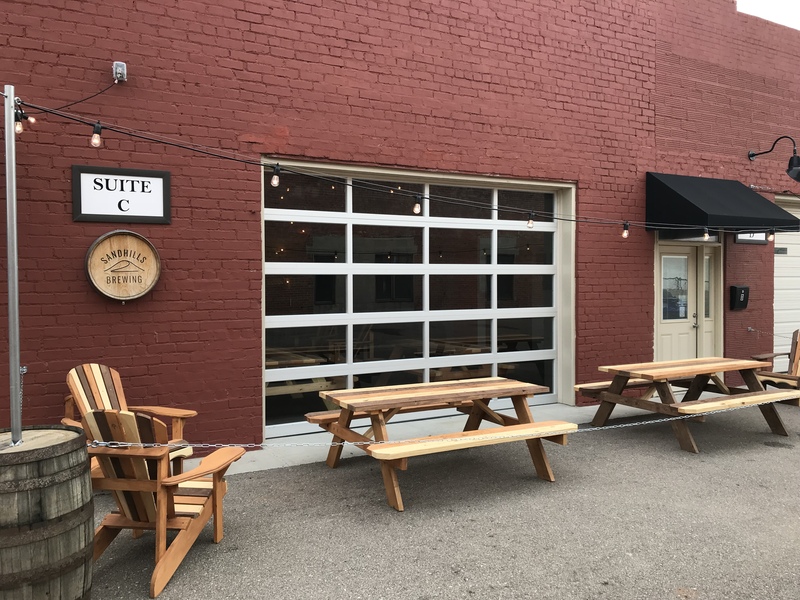 Located in Suite C of the building, the Sandhills Brewing taproom is located towards the back of the building that houses Sunflower Yoga. 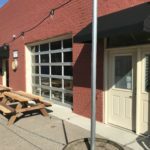 Our second location is opening in Mission KS this Spring. 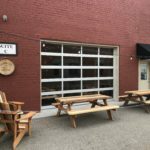 In addition to a small brewery, the Mission taproom will offer a bright and clean feel with lots of natural light.